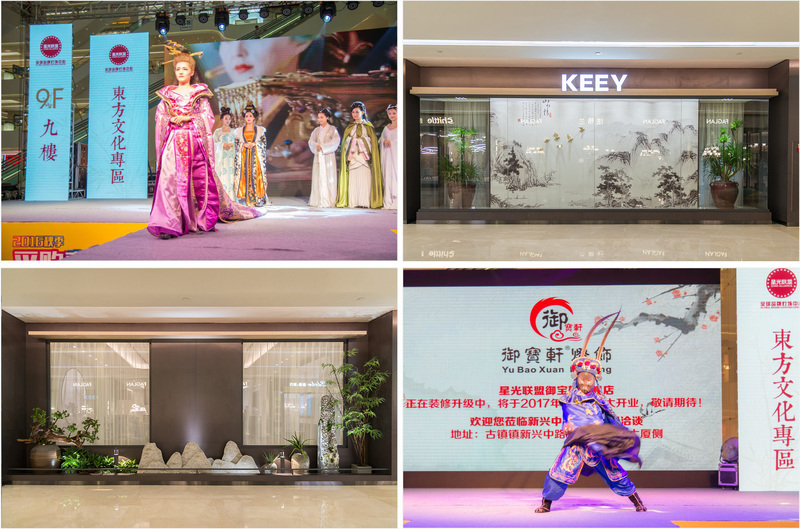 The exhibition hall in the eastern cultural area is built with Chinese traditional culture as the theme, together with their own decorative features. Waling in the Street, you can see the beautiful view in the zone. Going straight, you will also smell the perfume of the wood like smelling tea. In the same time, we will hear the voice of the lyre.Let us feel the idyllic of our life. Chinese style lamp is the most valuable thing to appreciate of this area. The comparison of the color is the most important thing in Chinese style lamp, the pattern is mostly qingming river map, such as intention, dragon and phoenix and other Chinese elements, and it emphasis on classical and traditional cultural charm. The sculpt of the lamp is rich and varied, for example, the Lotus pond moonlight, clear breeze bright moon, mythological figure and so on, all of them can be combined with Chinese style lamp. 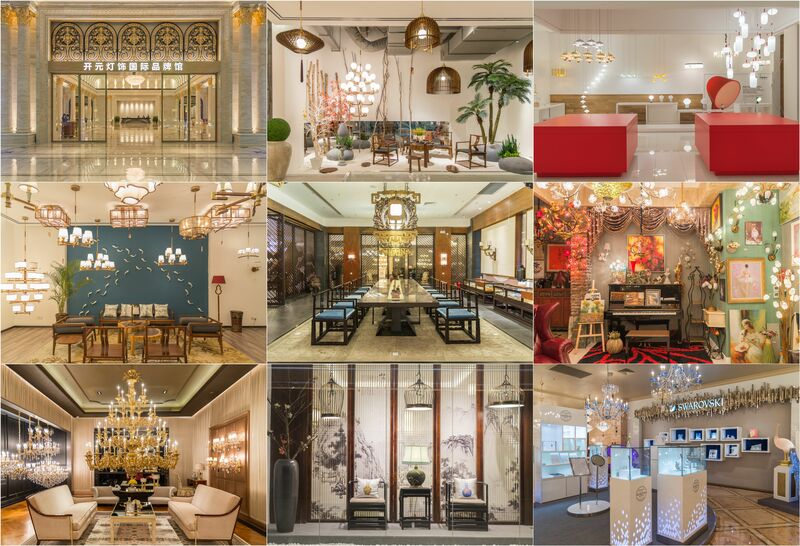 It is made into straight lamps, floor lamps, wall lamps, ceiling lamps and other styles lamps, it is refreshing and memorable. Chinese traditional activities will be held in here irregularly, they’re ancient costume performance, Chinese classical dance, Peking Opera changing face, wood carving engraving and so on. In our life’s details, visitors will feel the taste of Chinese culture. Light to drive away the dark, brought the dawn, bring the civilization. Star Alliance large Galaxy sky light show is the theme of light to vivid image of the interpretation of the future of light, definition of light, energy of light, formation of light in those four chapter. Light - tearing the darkness, time and space begin to form, as the universe build up the structure, hundreds of billions of galaxies scale galaxies begin to nurture. After a long period of deposition, the energy of the light inside the Earth gushing out, the crustal movement of the Earth's energy out of the thick stratum, to make anything possible, to bring all of the chance. The towering trees are grown by sunshine, moisture and soil, but from fragile and young seeds. The Earth is full of green, ushered in the vitality. And another species on Earth, they already in the ocean wide and inclusive embrace of the bred, under the sun, the fisher keep quiet, sometimes be to and from suddenly. Light brings life, brings hope, however that's not the true meaning of light, civilization as the real meaning of the light. From the first human drilled wood to make fire until today the rapid development of science and technology so that the future of the high-tech era, at the same time, the unique earth civilization in the universe also formed. Humans will together towards into bright, harmonious and peaceful in the future. 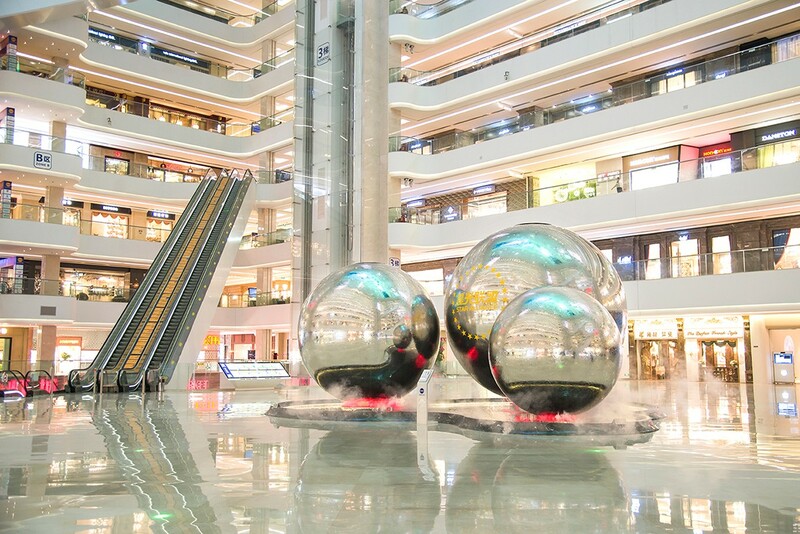 Similar to the logo of Star Alliance, the sphere sculpture acts as the visual center of the ground floor. The sculpture consists of three different sizes of globes, large, medium and small. These three globes stand together closely which represents the sun, the earth and the moon in the universe respectively. Standing above the fountain, the sculpture is encircled by steady stream. shimmering light will shine on the fountain at night, just like an energy hiding deep inside the undergroud, a source nurturing myriad things. Inspired by the sense of Tao Te Ching by Lao-tzu, Dao is the underlying principle behind the creation of the myriad things, with steady water flows through the globes, the entire sculpture itself represnts the origin of life. 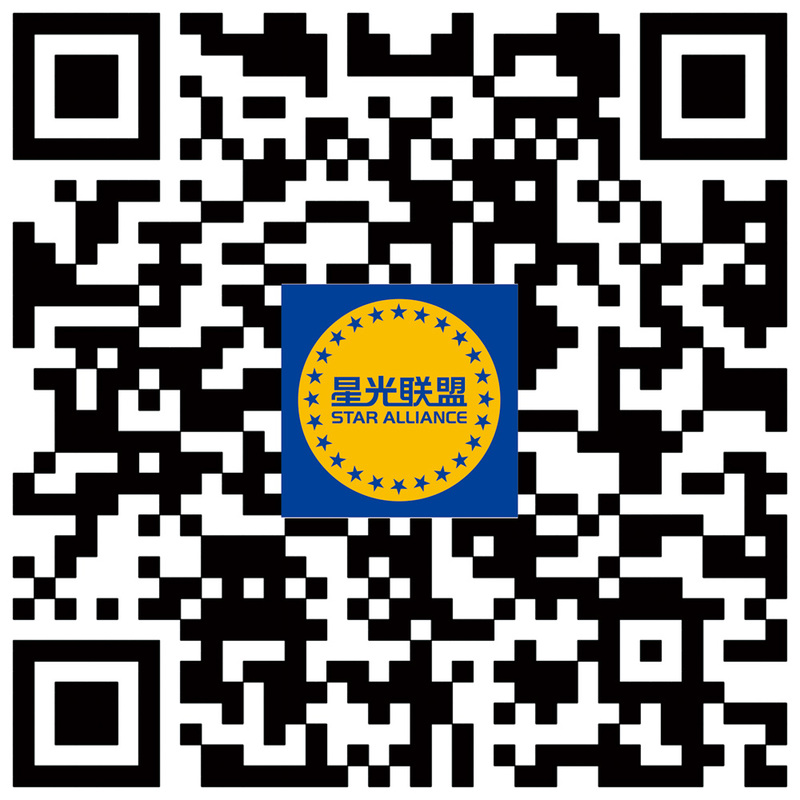 Star Alliance is such a place that generates numerous global lighting brands. Colleting more than one thousand lighting brands, with its global platform and own strengths, Star Alliance will both keep growing and developing persistently in the future.